The boss of Axis Bank is unexpectedly on the way out after almost ten years running the $20 bln private-sector lender. The boss of rival ICICI could follow. This heralds an era of tougher oversight from the central bank, which could put some of these institutions in play. 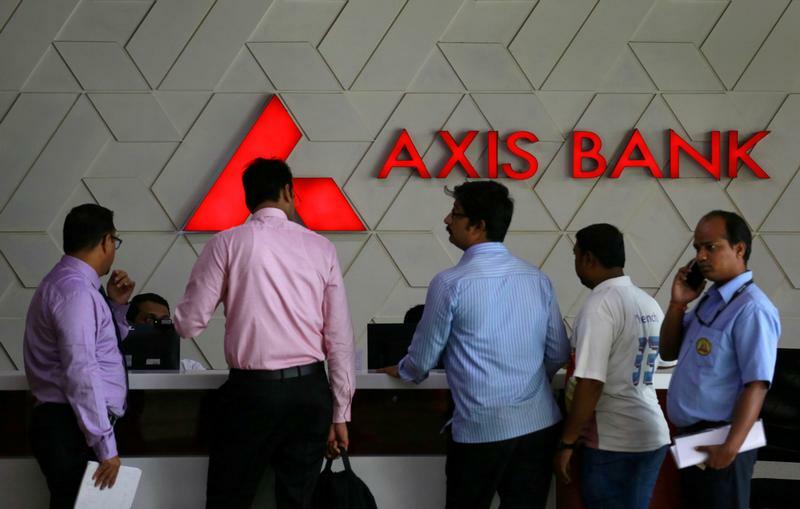 Axis Bank said on April 9 that Chief Executive Shikha Sharma would step down at the end of 2018. Sharma has been CEO since 2009. The Times of India and the Economic Times have previously reported that the Reserve Bank of India asked the board to reconsider Sharma’s three-year reappointment, citing concerns over asset quality, among other reasons. Axis shares rose 3.3 percent to 537 rupees by mid-morning in Mumbai on April 10. Separately, citing people familiar with the matter, Bloomberg Quint on April 6 said the RBI was yet to approve bonuses for chief executives at HDFC Bank, ICICI Bank, and Axis for the year to end-March 2017.